Is a Sub-contractor required to obtain GST registration in India? Is a job-worker required to take registration? We undertake sub contract work for a firm X and X supplies goods for us under the definition JOB WORK. Are we liable to take GST? 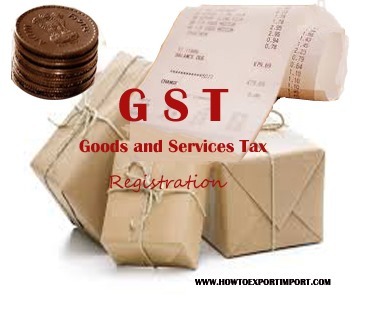 As per Goods and Service Tax Law of India, a Job-worker would be a supplier of services, he would be required to obtain registration if his aggregate turnover exceeds the prescribed threshold.